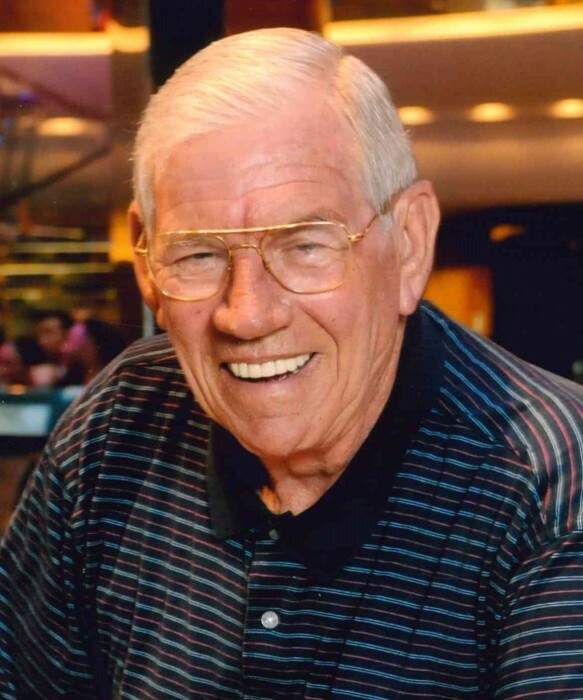 Robert “Bob” E. Williams, 77, of Maumelle passed away Wednesday, February 6, 2019. He was born June 13, 1941 in Little Rock, Arkansas to the late Eva Jean Viar Williams. Bob served in the United States Air Force for 4 years and retired after 20 years as a Federal Agent in the Intelligence Division. After retirement he owned and operated The Computer Place. He is survived by his wife, Judy Williams; children, Robert Alan Williams (Leonna) and Audra Michelle Glasgow (David); grandchildren, Hayley Michelle Williams, Cole Alan Williams, Josh Alan Glasgow and Ryan Neuman Glasgow; siblings, Richard Allen Williams and Beverly Ann Williams. He was preceded in death by his brother, Jimmy Williams. Memorials may be made to Jake Meins Scholarship Fund, F&M Bank, P.O. Box 1010, Stuttgart, AR 72160. A memorial service will be held at 5:00 p.m., Friday, February 8, 2019 at Smith – North Little Rock Funeral Home Chapel.